Collect data and gain knowledge about how local communities interact with the natural resources around Mt. Namuli in Mozambique (through participatory rural appraisals). 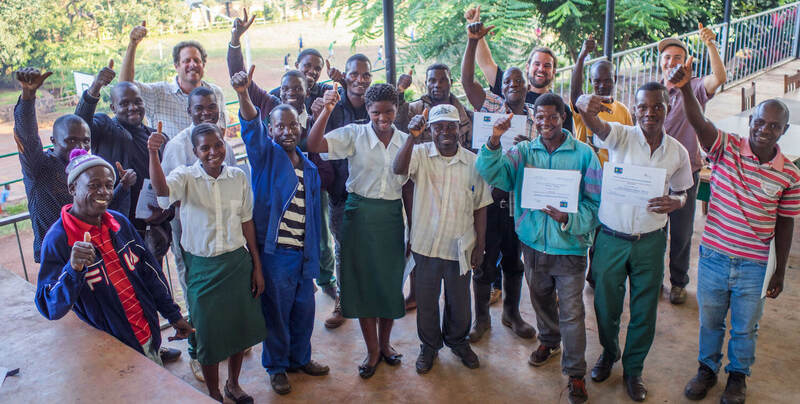 Train local community groups in conservation skills and coordinate meetings with government officials at the national, provincial and district level to promote the conservation and protection status of the Key Biodiversity Area.